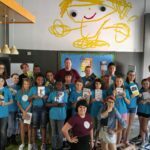 Venturing beyond reading and writing, Page 15’s popular Young Writers Summer Camps gives authors in 2nd – 12th grades the opportunity to write, illustrate, and publish their very own book with help from published authors, editors and illustrators. 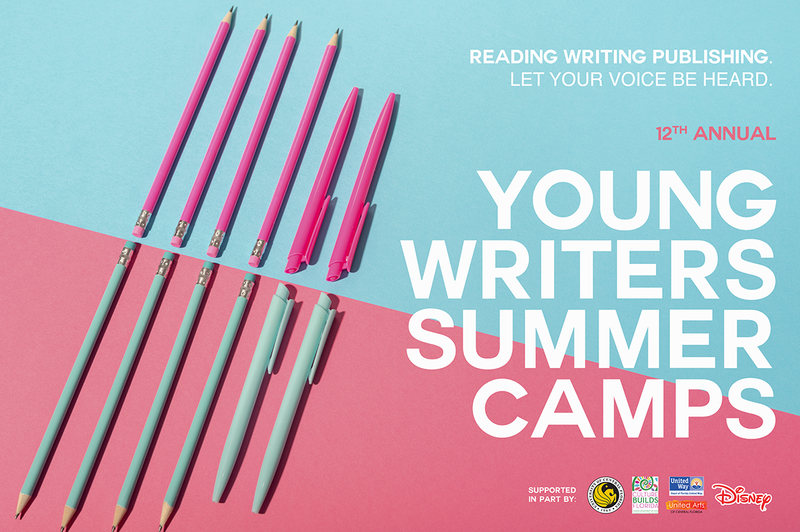 The Young Writers Camp is perfect for readers and writers of all abilities – from the budding young wordsmiths who love the process, to the reluctant writer who hasn’t yet found the know-how or interest in writing. 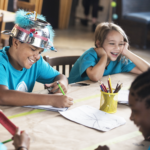 Spanning over the course of the summer, each one-week long camp encourages writers to explore their creative voices and write their very own stories. 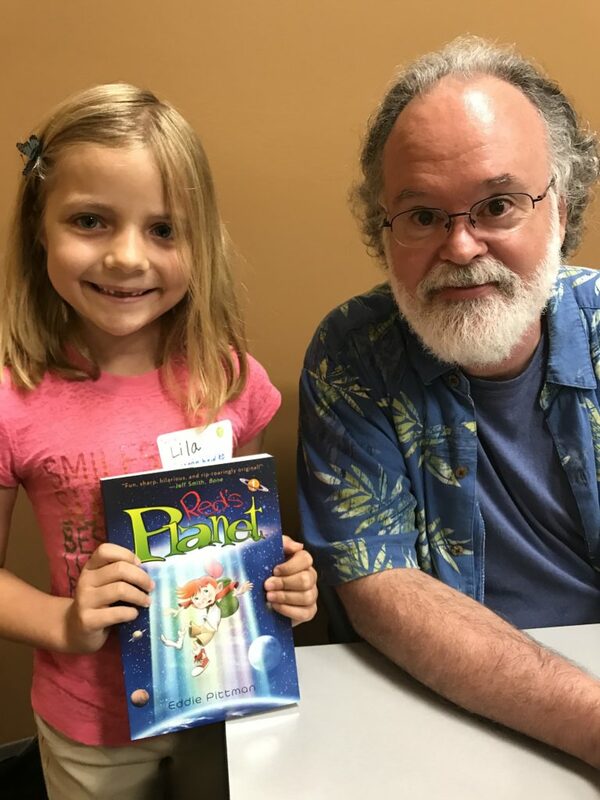 Throughout the week students experience a one-on-one art consultation with a professional illustrator and attend a reading and book signing with a local author. 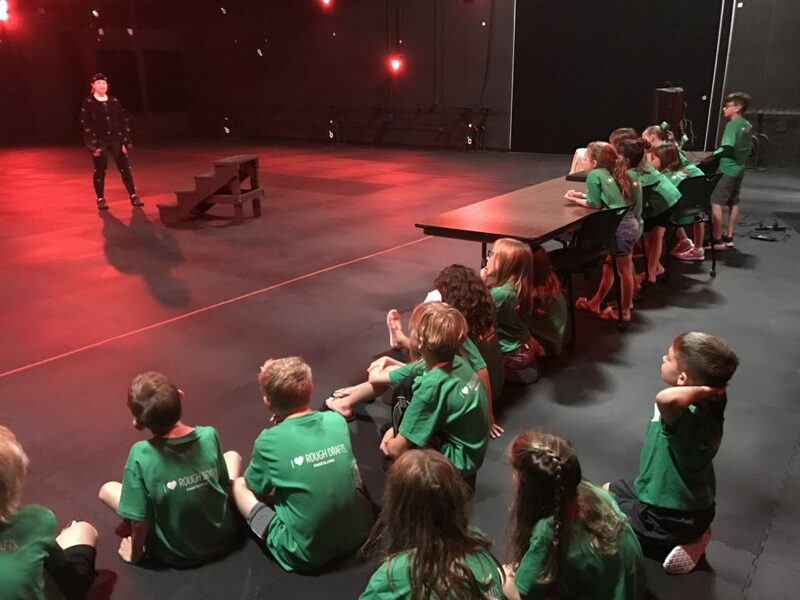 On the last day of every camp, students are given their own time on stage to read their story to a crowd composed of friends and family. NEW this summer! 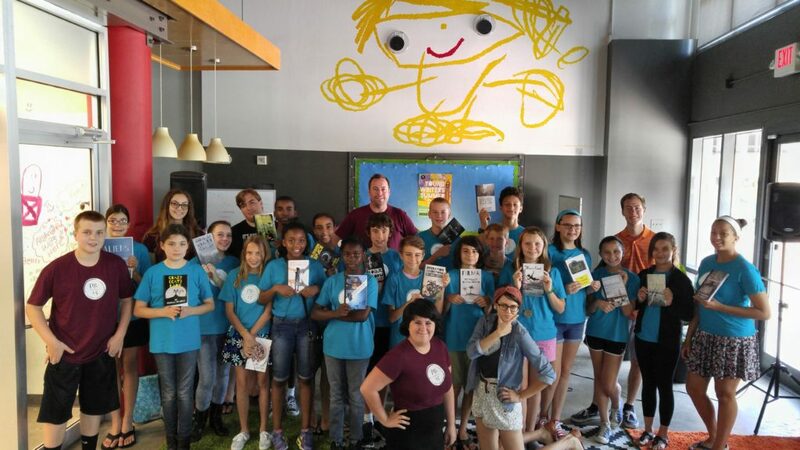 Page 15 is excited to announce a new partnership with UCF’s CREATE program to offer ANIMATION AFTERNOON workshops for students in 4th & 5th grade camps! 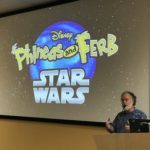 UPDATE: Animation camps full – WAIT LIST ONLY. 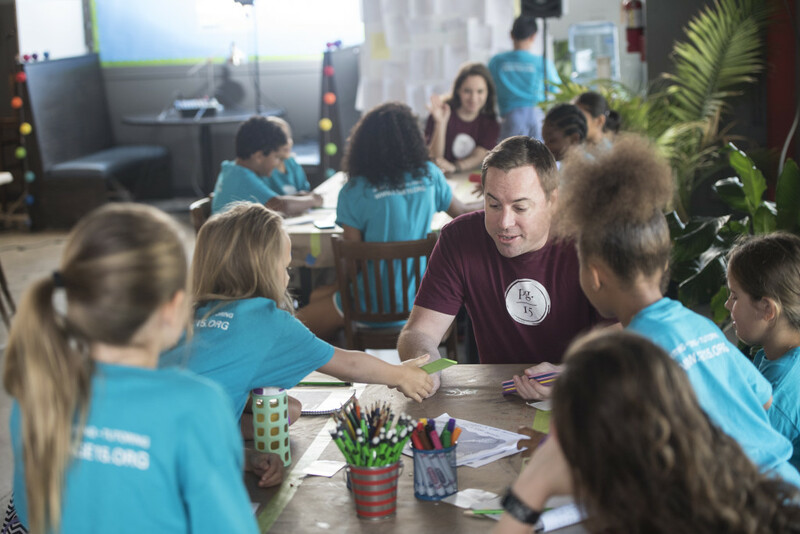 To place your child’s name on a camp waiting list, please email info@page15.org with: (1) your name, (2) your child’s name, and the (3) week of camp requested. 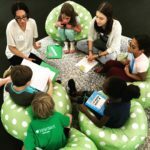 Young Writers Camp Tuition: $190 per student (not including lunch). The Center for Emerging Media at the UCF downtown campus, 500 W. Livingston St. Orlando, FL 32801. 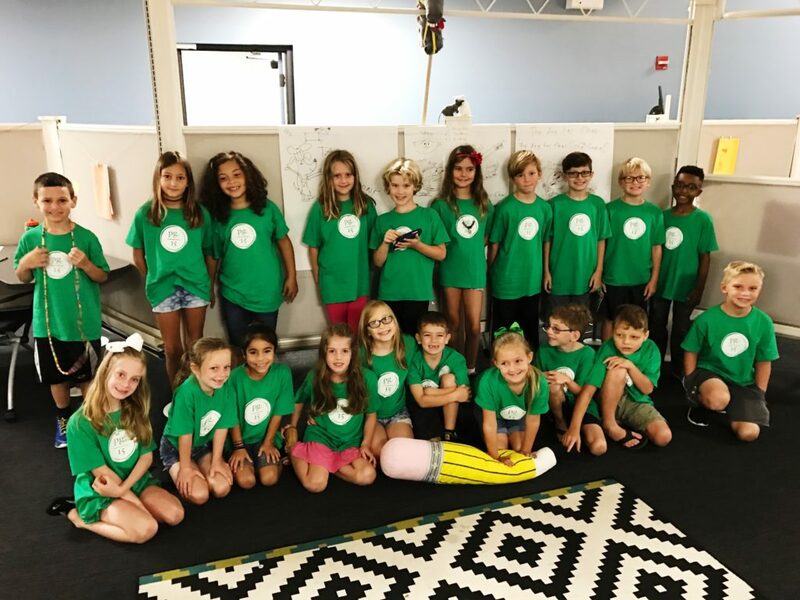 Located in the heart of the new Creative Village in downtown, the Center for Emerging Media is home to a diverse group of teachers, learners and industry professionals in the digital media fields. 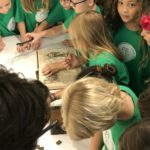 Page 15 campers will have the opportunity to experience the expansive timeline of storytelling – from manual printing presses to virtual reality and video games. Cancelling more than 2 weeks before camp: full refund will be applied less a 5% processing fee. Cancelling 1 – 2 weeks before: full refund will be applied less a 20% cancellation fee. Cancelling within 1 week: no refunds will be processed. For scholarships: For cancellation you will be charged $20 registration fee. Page 15 offers a limited number of full scholarships during each week of camp. Scholarships cover tuition, lunches, and all supplies for camp. To apply, please complete the simple scholarship application form by May 3, 2019. Scholarships will be awarded and announced on Friday, May 10th, 2019. Because of the limited number of scholarships available priority is given to students who (1) have been nominated by a teacher, and (2) have not received a scholarship in prior years. For more information on scholarships, please contact us at info@page15.org. 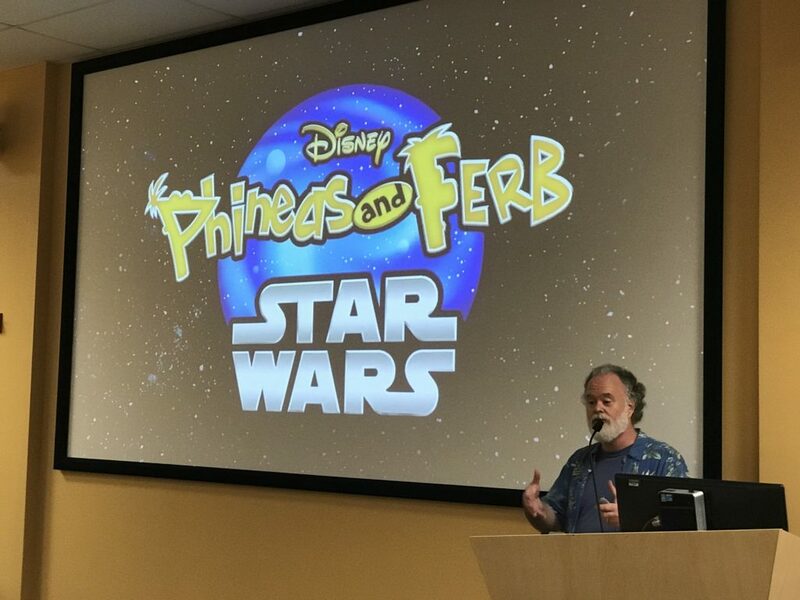 How is this writing camp any different than school? 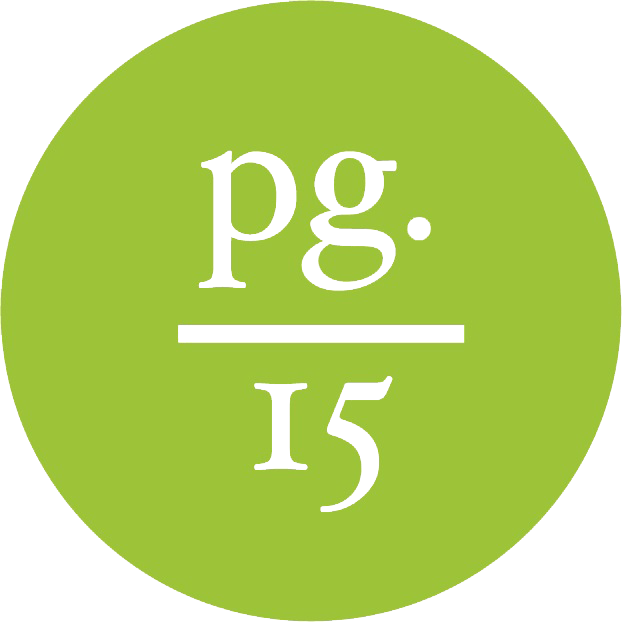 No tests, no quizzes, and no grades are just some of the many ways Page 15 is unlike school. This camp is tailored to the uniqueness of each student. We encourage creative exploration and support our students throughout the creative writing process. And, most of all, we make writing fun! From academics and careers, to personal relationships and civic participation, literacy is vital. 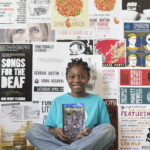 Through a variety of creative programs that playfully and powerfully engage youth in sharing their unique creative voice, Page 15 aims to enhance communication skills, encourage creative expression, and improve academic progress for Orlando youth (2nd – 12th grades), with a special emphasis on the city’s most economically challenged neighborhood, Parramore. Page 15 is a program of the Urban Think Foundation, a 501c3 nonprofit in Orlando, FL., and programs are supported by Disney, Dr. Phillips Charities, United Arts of Central Florida, Heart of Florida United Way, Martin & Gracia Andersen Foundation, and many more individuals and companies in our community. 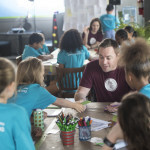 Camp tuition includes all necessary supplies including journals, teaching and art supplies, use of word processing computers, and a camp t-shirt. Healthy camp lunches are not included and can be purchased for $30/week per student. Page 15 summer camps are held at UCF’s Center for Emerging Media in downtown Orlando at 500 W. Livingston St, Orlando, FL 32801. 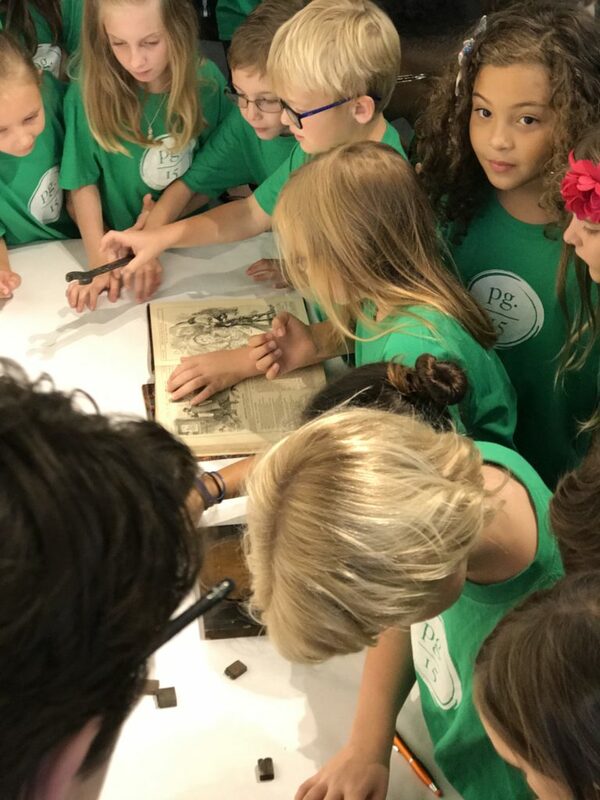 This location is home to a diverse group of teachers, learners and industry professionals in the digital media fields and Page 15 campers will have the opportunity to experience the expansive timeline of storytelling – from manual printing presses to virtual reality and video games. How will pick-up and drop-off work? Pick-up and Drop-off will be at the front entrance to the Bob Carr at 401 W. Livingston St, Orlando, FL 32801. This is on the west bound side of Livingston St. All parents and authorized pickups must have Page 15 issued car signs or valid IDs available for pickup. Early drop off begins at 8:30am every morning, and pick-up is no later than 1:00pm. Page 15 does not offer after care. 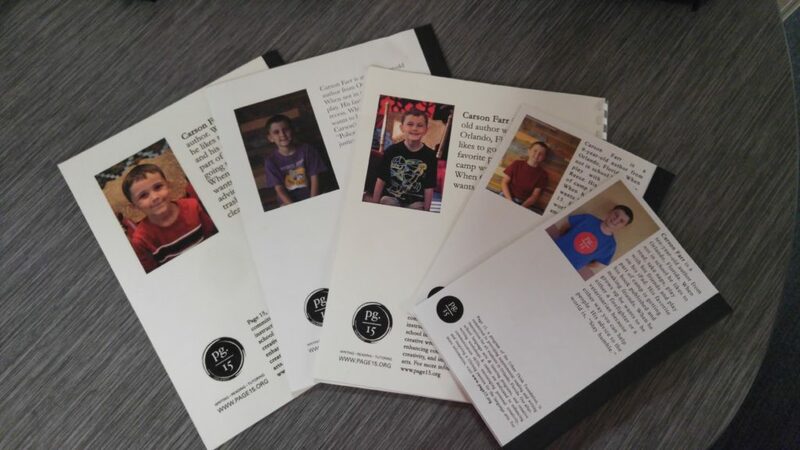 However, this year Page 15 has partnered with UCF’s CREATE program to offer ANIMATION AFTERNOON workshops for students in 4th & 5th grade camps only. 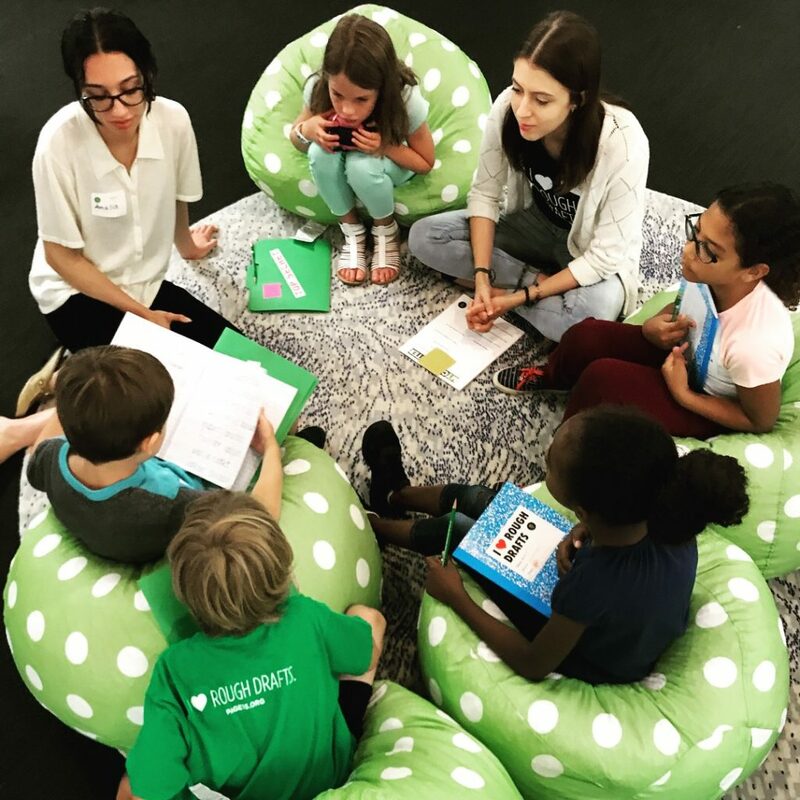 For more information or to confirm your child’s spot in “Animation Afternoons” with CREATE, please call/email Page 15 at (407) 422-8755 or info@page15.org. – Comfortable attire and tennis shoes. – Children not purchasing camp lunches should bring a bagged lunch. – A good attitude and a creative brain! Who is staffing the camp? 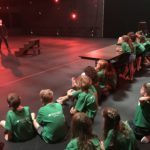 The staff is led by qualified teachers including Paul Driscoll and Sophie Granville and supported by students from UCF’s MFA writing program. All staff members have successfully completed a mandatory background check. 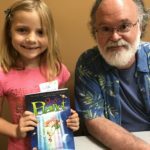 Can I purchase an additional copy of my child’s book? Yes! Additional copies of your child’s book can be ordered for purchase. 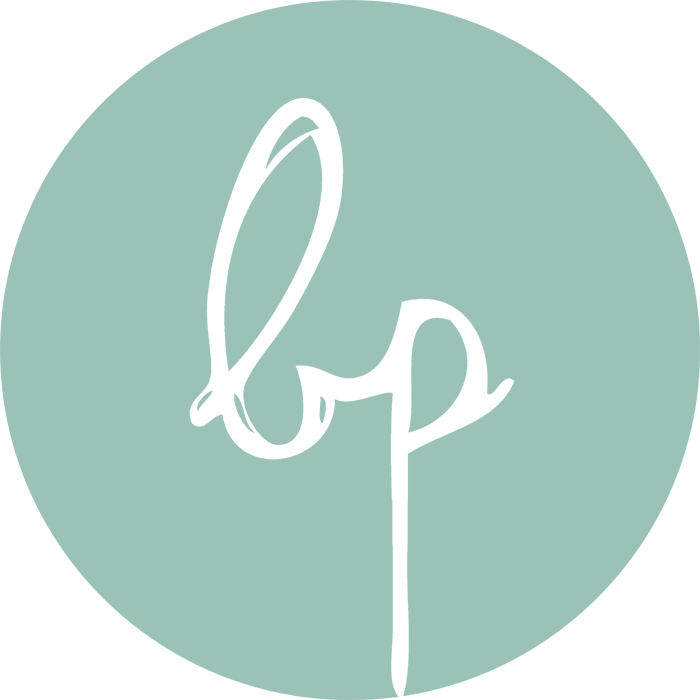 How do I apply for a financial scholarship for my child? 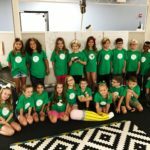 A limited number of scholarships are available in each week of camp and cover tuition, lunch, and supplies. Priority is given to students nominated by a teacher. If your child’s teacher has not received nomination instructions, please have them email Page 15 directly with the information below. Once nominated, you will be asked to fill out our short scholarship application form. Page 15 staff will review each application and get back to you within one week. Our goal is to ensure that every enrolled child who needs financial assistance receives a scholarship. Page 15 offers a 5% sibling discount for the registration fee. Use code SIBLING5 at checkout. I am a teacher and want to nominate a student, how do I do that? Teachers can expect to receive permission slips for most of the students they nominate. 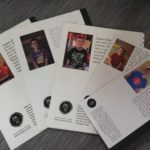 Please keep an eye out for these after you’ve sent us nominations, because it is up to you to send your student home with this information, and thus notify the parent. Camps fill quickly, and nomination does not guarantee a space in camps. 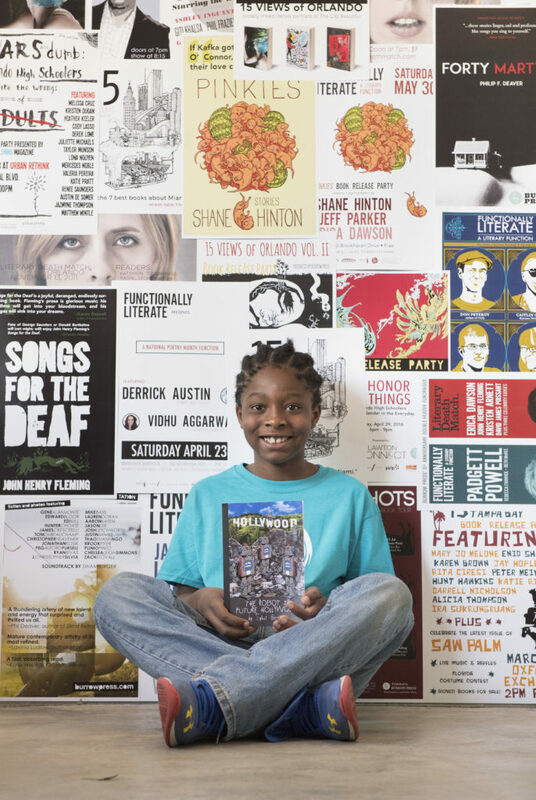 At Page 15, we believe every child should have the opportunity to share their voice, and tell their story. 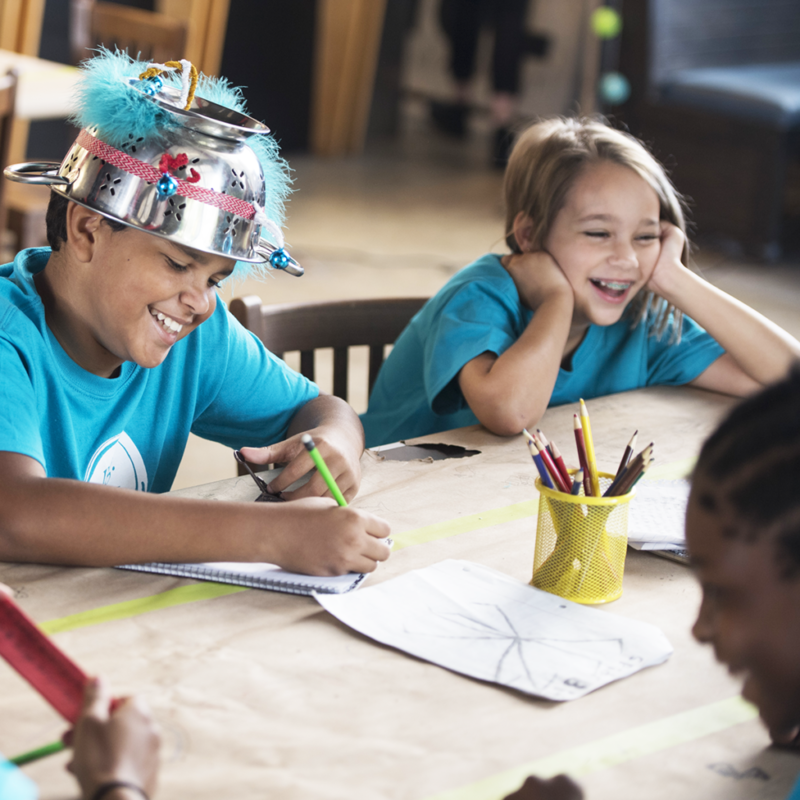 With your help, we can provide summer camp scholarships for up to 75 Orlando kids.